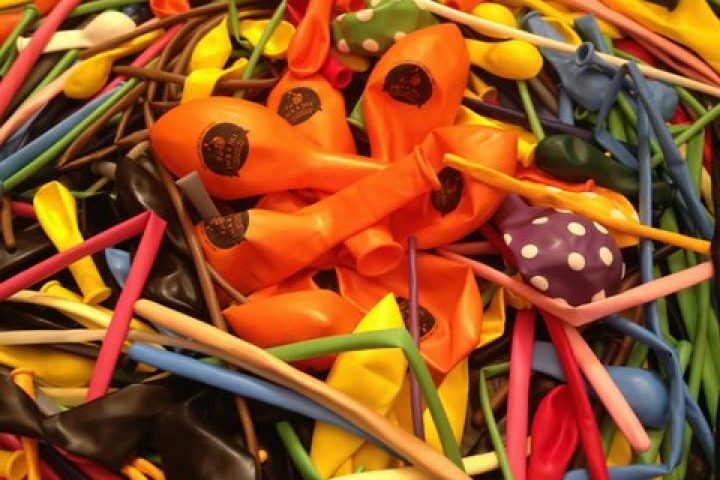 Have fun creating colourful balloon dogs, swords, octopus, flowers, bees and more. Watch everyone’s face light up as they leave with their balloon creations and a certificate of accomplishment. Tickets €8 first child and €6 per child thereafter.